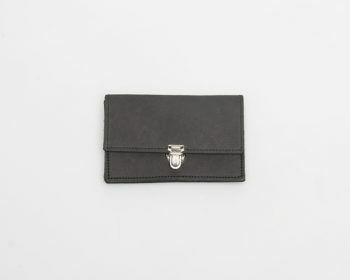 Leather wallet in black with a silver buckle to close and five cases named "Jiyan"
According to §19 UStG we do not charge the german sales tax. 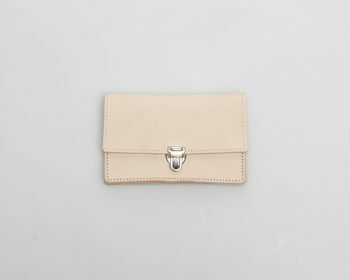 Price excluding shipping costs. 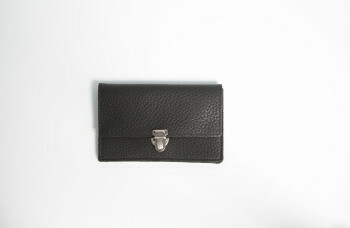 Leather wallet in white with a silver buckle to close and five cases named "Berivan"
Leather wallet in anthracite with a silver buckle to close and five cases named "Zozan"
Leather wallet in black with a silver buckle to close and five cases named "Sivan"
Leather bag with adjustable straps in polar-white named after the city “Kahta”. 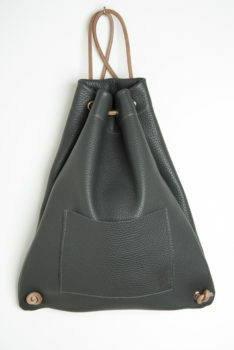 Leather bag with adjustable straps in polar-white named after the city “Baklali”. 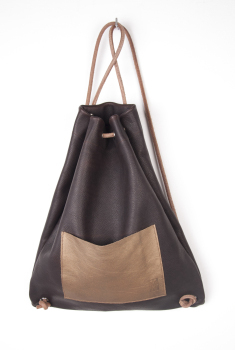 MEDIUM sized with adjustable straps in dark brown with a golden front bag named after the city “Malazgirt” in East Anatolia. 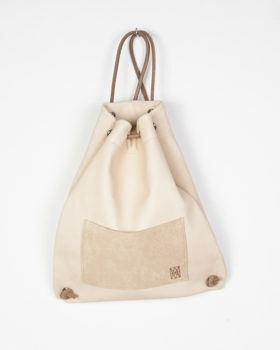 Leather bag with adjustable straps in polar-white named after the city “Diyarbakir”. 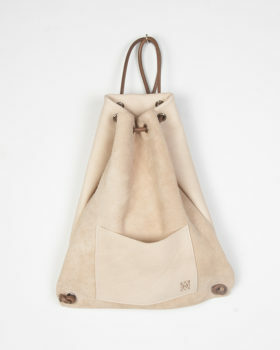 Leather bag with adjustable straps in polar-white named after the city “Erzurum”. 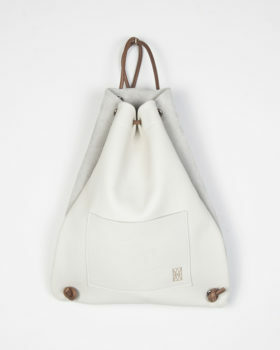 Leather bag with adjustable straps in polar-white named after the city “Bingöl”. 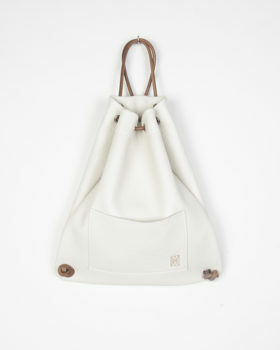 Leather bag with adjustable straps in polar-white named after the city “Sirnak”. 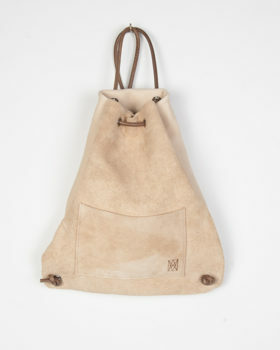 Leather bag with adjustable straps in polar-white named after the province “Dersim”. 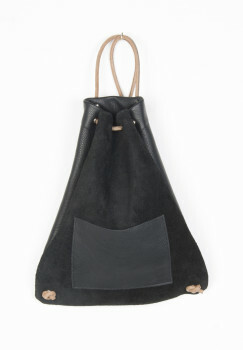 Leather bag with adjustable straps in polar-white named after the city “Muradiye”. 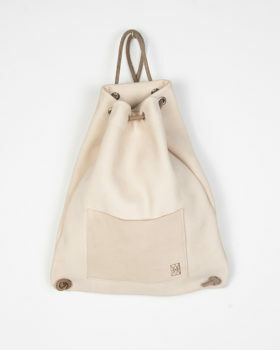 Leather bag with adjustable straps in polar-white named after the district “Bismil”. 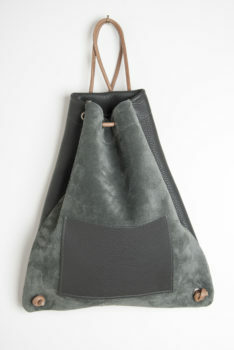 Leather bag with adjustable straps in polar-white named after the city “Urfa”. 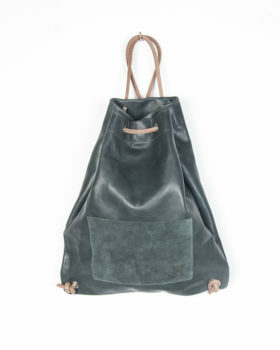 Leather bag with adjustable straps in polar-white named after the city “Oltu”. 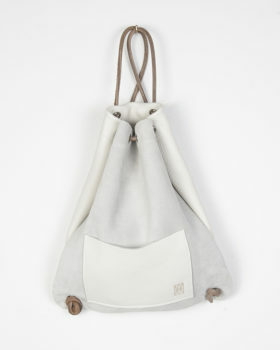 Leather bag with adjustable straps in polar-white named after the district “Afrin”. 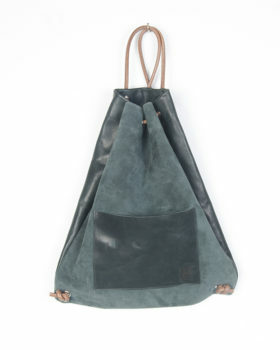 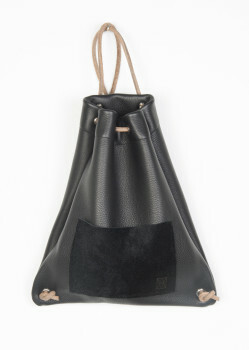 Leather bag with adjustable straps in smooth all black named after the city “Hakkari”. 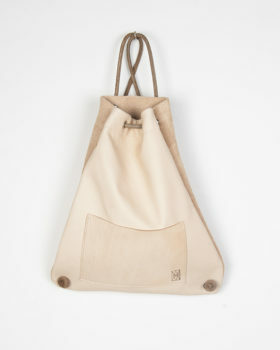 Leather bag with adjustable straps in polar-white named after the city “Besni”. 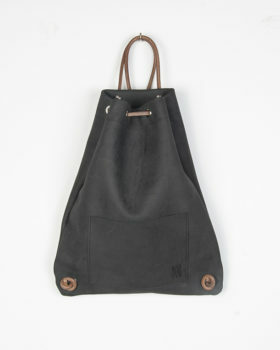 Leather bag with adjustable straps in all-black named after the town and country "Samsat”.